The recent raids are the latest episode in a crackdown that has been ongoing since May 2002, when a law was passed prohibiting Christian practice outside the Orthodox, Catholic and Evangelical Lutheran denominations, and also Sunni Islam. 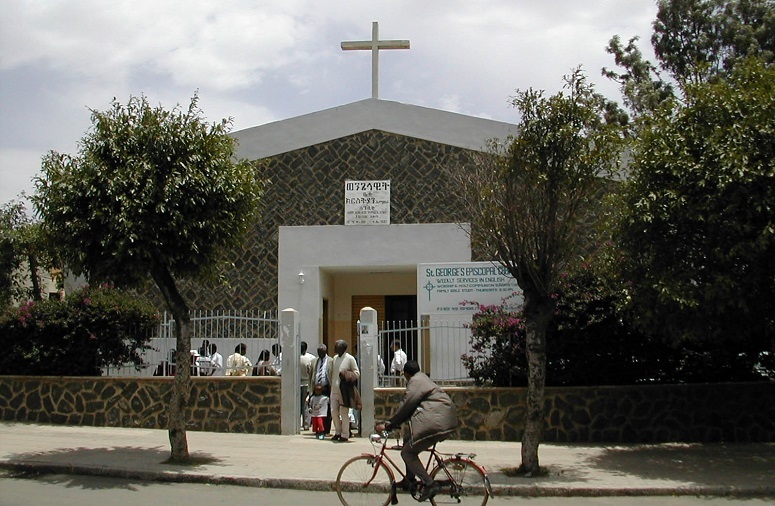 In October 2005, the only Anglican priest in Eritrea, Rev Nelson Fernandez of St George’s Episcopal Church in Asmara (pictured), was ordered to leave the country. An Eritrean Christian mother of three has died at the desert camp where she and her husband had been held since May. 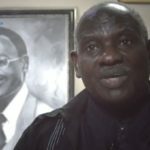 They were two of an estimated 210 Christians rounded up in the past three months for belonging to non-sanctioned churches. 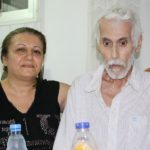 Fikadu Debesay and her husband lived in the southern town of Adi Quala, but were being held in an area known for its “oppressive heat and aridity”, north of the capital, Asmara, according to advocacy organisation Christian Solidarity Worldwide (CSW). As World Watch Monitor reported in June, at least 170 Christians were known to have been arrested since the beginning of May. 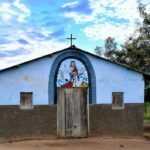 CSW says 23 Christians were then rounded up in Asmara in the first week of August, while in mid-July 16 female national service conscripts – all in their late teens – were taken to the same camp as Mrs Debesay. 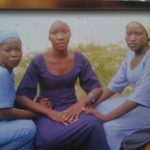 “Other Christians and family members who attempted to visit them were also imprisoned. The detainees’ hair was forcibly shaved off in what local sources describe as an additional ‘sign of humiliation in a society where a woman’s hair is regarded as a sign of decency and sanity’,” CSW reported. At the end of June, World Watch Monitor reported that 33 Christians were being held in a “notoriously harsh prison island”. According to CSW, there were many young mothers among the prisoners and the arrests had left at least 50 children without parental care as husbands were either military conscripts or working away. 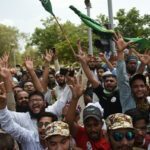 The recent raids are the latest episode in a crackdown that has been ongoing since May 2002, when a law was passed prohibiting Christian practice outside the Orthodox, Catholic and Evangelical Lutheran denominations, and also Sunni Islam. Since then, members of outlawed churches have taken to meeting in secret in people’s homes. In July the European Parliament passed a resolution condemning in “the strongest terms” the “systematic, widespread and gross human rights violations” in Eritrea. The resolution described the country as having “one of the worst human-rights records in the world, with routine human-rights violations taking place every day”. Passed on 6 July, it highlighted the rise in “harassment of and violence against those practising religious faiths” since 2016, and called for the Eritrean government to put an end to the “detention of the opposition, journalists, religious leaders and innocent civilians”. It followed a 2016 report by the UN that the country’s “crimes against humanity” should be investigated by the International Criminal Court.